How Does Nature's Lab Green Tea Extract Benefit Me? 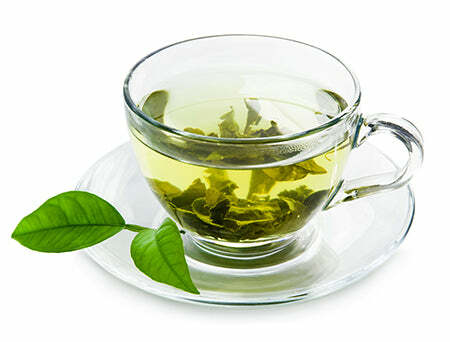 Green Tea Extract contains the polyphenol epigallocatechin-3-gallate (EGCG), a powerful antioxidant which has been the subject of extensive scientific research and is considered an important polyphenol in green tea. * The health-promoting antioxidant activity of EGCG is approximately 25–100 times that of vitamins C and E and may help the body fight oxidative stress. 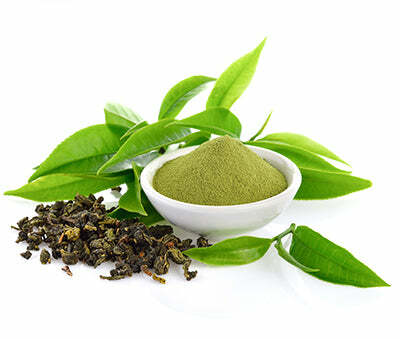 * Nature’s Lab Green Tea Extract is standardized to provide high potency EGCG. Do not use if seal is broken Keep out of reach of children. Store in a cool, dry place.